Are you suffering from pain after an accident? Recovery can be a long and difficult process, but alternative medicine can help. Acupuncture after a car accident has been shown to alleviate pain and speed up healing. It’s a gentle, safe, and effective treatment that works well on its own or in conjunction with Western medicine. Your full recovery is our goal. Acupuncture offers a different approach to healing. Western medicine often focuses on treating symptoms, rather than looking at how the body is functioning as a whole. 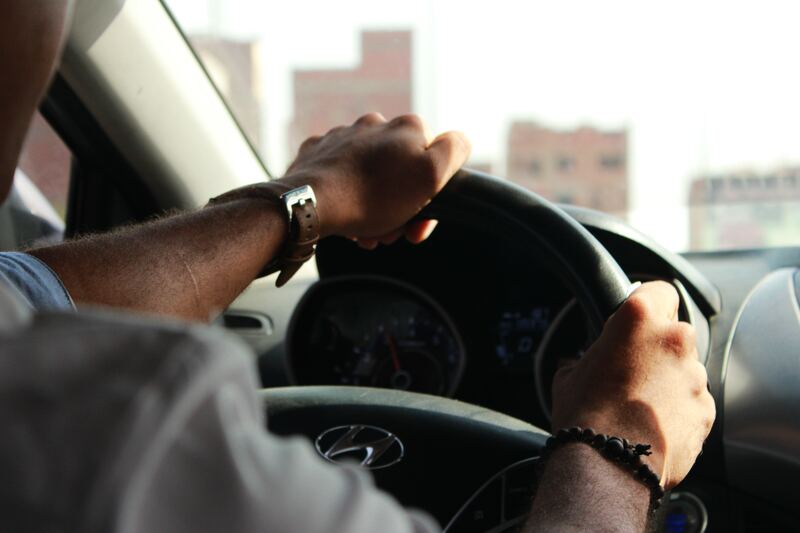 The problem is that symptoms of car accident injuries don’t always show up immediately, and when they do, it can be difficult to find the complex, often interconnected, causes of the pain. At Pinpoint Acupuncture Clinic, we take a more holistic approach that encourages your body to heal itself naturally with acupuncture and alternative medicine. It’s how we’ve been able to help so many people who have been disappointed by traditional Western treatments finally feel better. 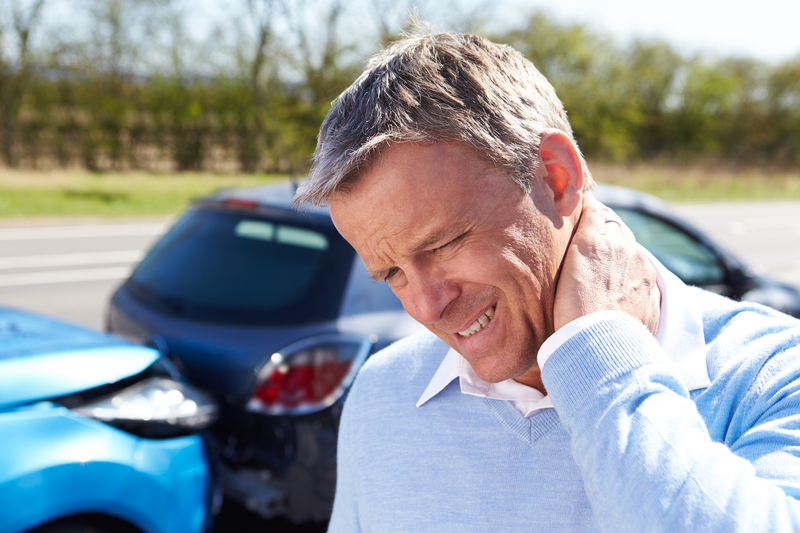 In addition to traumatic injuries, like broken bones and organ damage, motor vehicle accidents often cause hidden injuries that don’t show up right away but cause long-term pain and inflammation in the body — persistent neck pain from whiplash is a common example. Acupuncture also helps with stress and anxiety, which many people experience after an accident. Western doctors don’t always know how to address emotional trauma after a car accident. For us, it’s a top priority. Acupuncture decreases stress hormones and encourages the release of endorphins and enkephalins (your body’s natural opioids). Every recovery plan is unique. At Pinpoint Acupuncture Clinic, we recognize that each person’s pain, medical history, and concerns are different. That’s why we learn as much about your situation as possible in order to create a tailored treatment plan that will address your specific needs. We’ll ask you to provide a full health history, including if your doctor has recommended surgery or prescribed any medications to aid in your recovery. This is important because we can coordinate our approach to work in conjunction with other treatments. For example, with the right plan, post-operative acupuncture can cut your healing time in half after surgery and lessen the amount of prescription drugs you need. In addition to acupuncture, we are also trained in a variety of other alternative medicine therapies, including herbal medicine, non-invasive electrical therapy, and many more. We’ve worked with many people who previously felt resigned to living with pain. Maybe you’ve had success with alternative medicine in the past, or maybe you’re nervous to try acupuncture for the first time but nothing else has worked for you. We understand, and we want to help. If you have questions and want to know more about acupuncture, contact us or schedule a free initial consultation. Begin your recovery and get your health back. If you’re suffering from pain after a motor vehicle accident, we can help you. Let’s get you on the path to better health.